This is going to make you feel really old or really young, but people have getting excited about Star Wars trailers since the '70s. 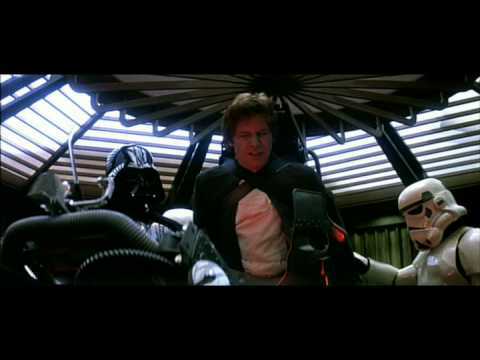 When the original trailer for A New Hope hit, no one knew the kind of fandom that the film would inspire. And after watching the a few versions of that original film’s trailer, it’s kind of hard to figure out what’s going on - mostly because it’s 90% laser blasts, and it’s presented a possible documentary. Later trailers in the Star Wars saga would continue to try and keep audiences in the dark about the twists and turns of the series, while still dropping hints about the mythology. 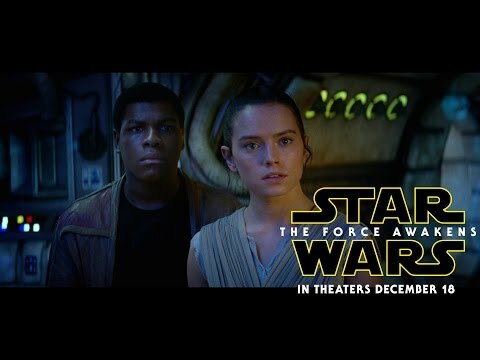 Despite the franchise's secretive nature, revealing Star Wars trailers are a huge part of the series. Although without context it’s kind of hard to know what you’re seeing. These are some of the most revealing Star Wars trailers, and some notes on what we learned from each of them at the time. Most nerds worth their weight in credits remember where they were when the Star Wars: The Force Awakens trailers were released. And if you didn’t get goosebumps the first time you saw the Millennium Falcon flying through the sky then you might be as dead as Emperor Palpatine. If you can’t wait until the next Star Wars film is released, wet your whistle with this collection of Star Wars trailers and vote up the Star Wars trailer or trailers that revealed the most about the films they advertised. Then feel free to leave a comment about which trailers you liked the best. After all, what are we doing if we’re not talking about Star Wars? 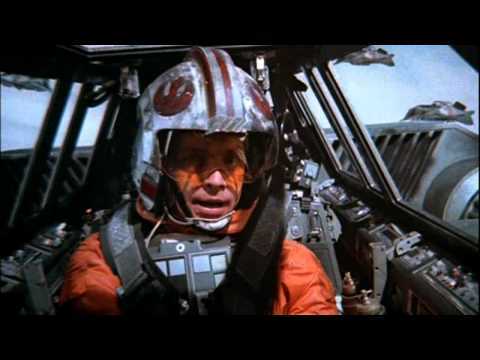 - Han gets sassy with his index finger! - Luke Skywalker is nowhere to be found. - All the stuff that happened in the original trilogy have fallen into myth and legend. - Kylo Ren is a major Darth Vader fanboy. - Spaceships don't fly around in space much anymore. - Han Solo's still got it. - George Lucas Finally got to use "Revenge" in a movie title. 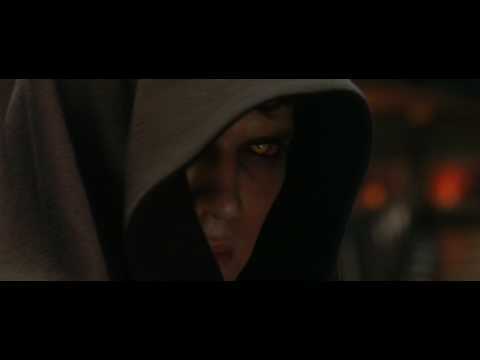 - Anakin has some sort of Dark Side eye infection. - Darth Vader is going to make an appearance, probably somewhere towards the end. - Anakin and Obi-Wan finally have a proper duel! - Han Solo solves electrical problems by hitting things until the problem goes away. - Darth Vader has a very fancy dining table. - C-3PO is finally torn to pieces. - Lando Calrissian is apparently pronounced "Cow-rizzian." - C-3PO has no problems defacing public property.